You can always leave it to good ol’ Bushwick to get right to the point. i love this sign. 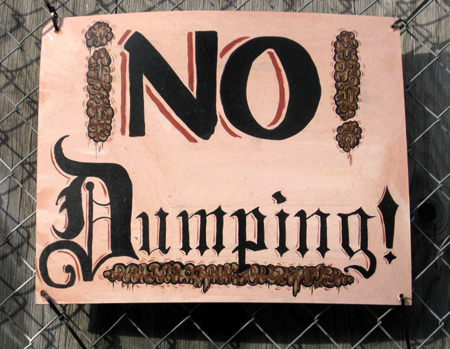 every bit of it, from the gangsta typography to the detail on the turds.